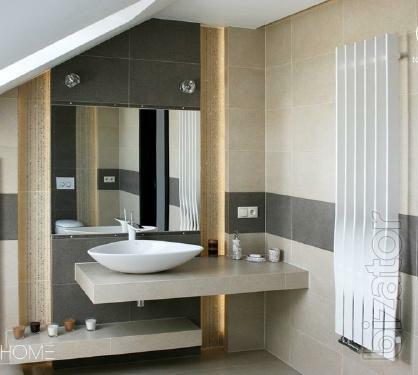 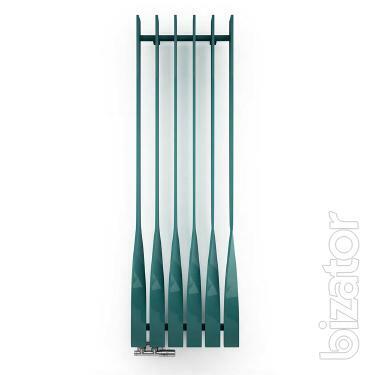 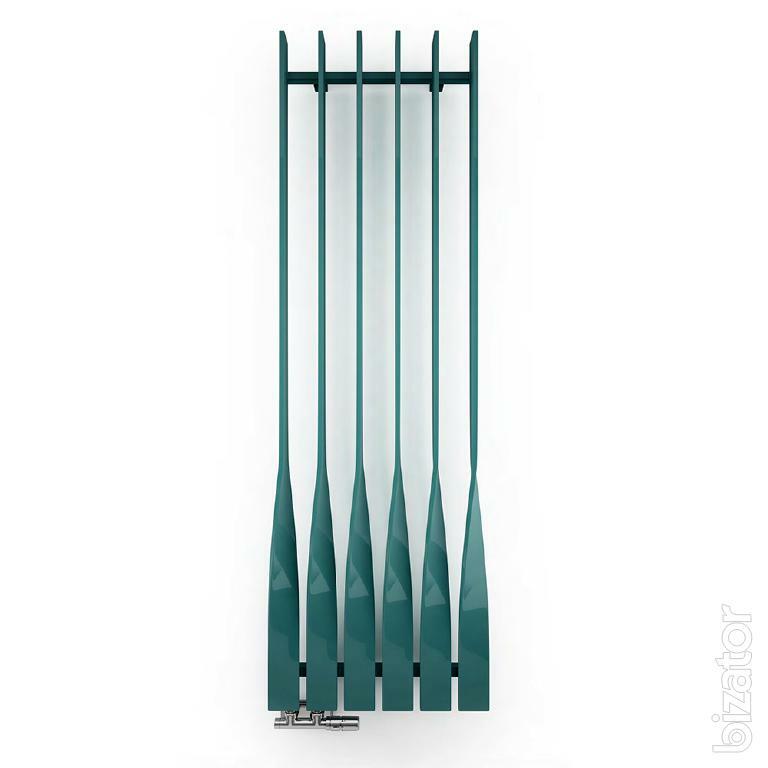 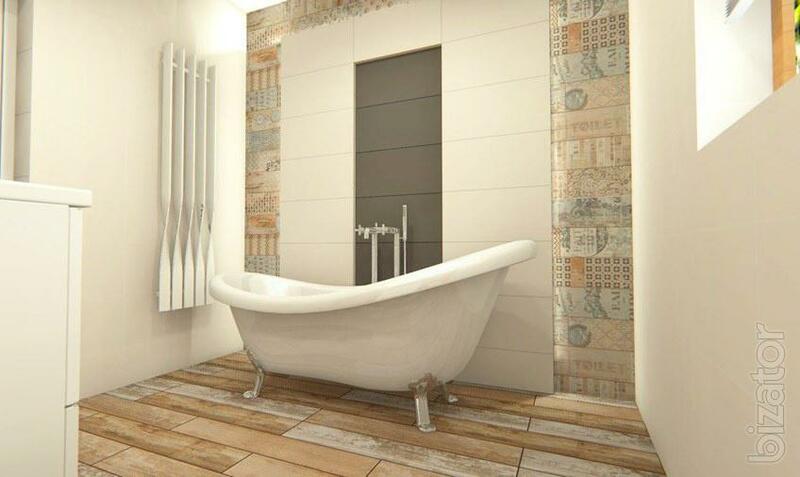 Design-radiator Cyklon V is so unusual that everyone will see in it something of their own. 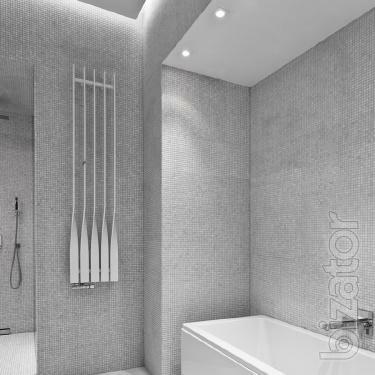 And, in full accordance with its name, the hurricane, and the tail boom and rotor blade plane. 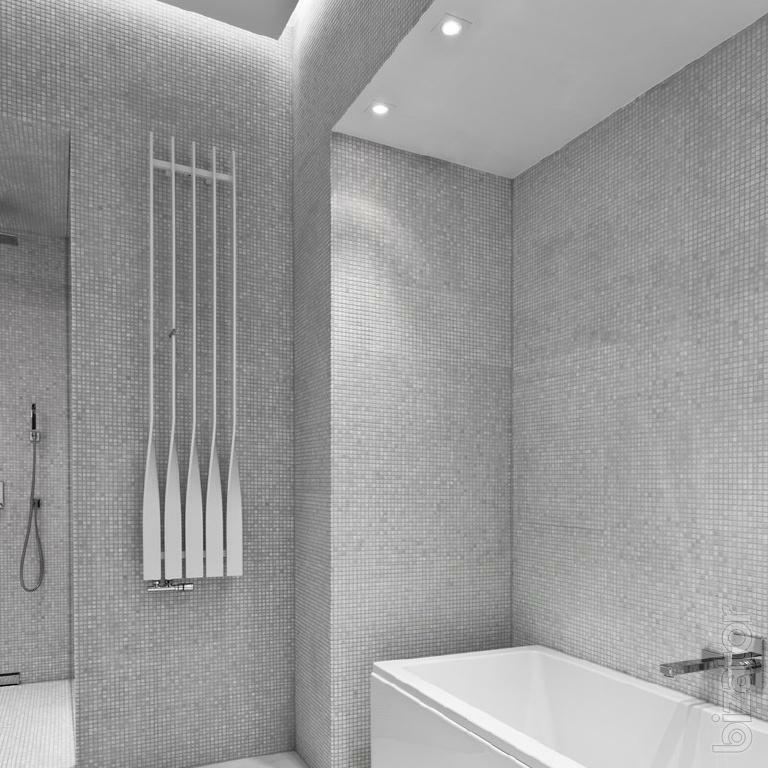 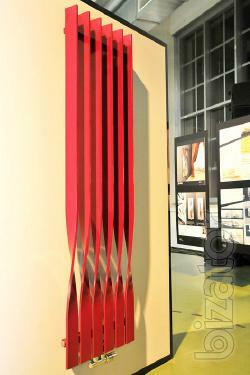 Radiator Cyklon (M4M Project Studio) is the winner of the competition Terma Design 2010. 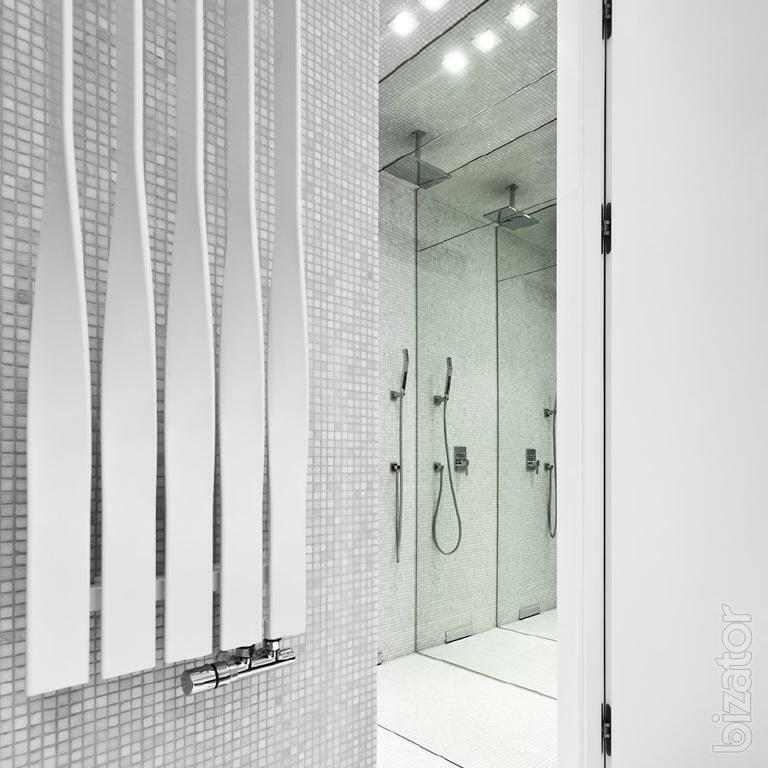 The possibility of using KUKA hooks increase functionality of the radiator and turns it into a towel rack.